Peter Nowlan is an executive coach, keynote speaker and facilitator specialising in leadership, innovation and change. 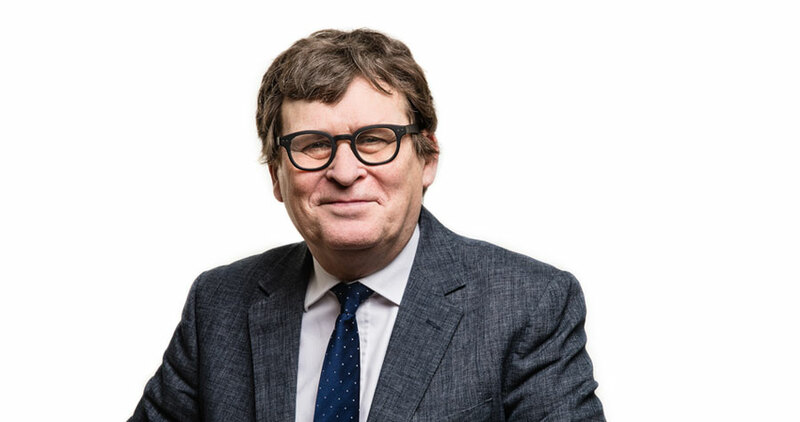 As a senior consulting facilitator for Deloitte, Peter runs strategy and innovation events for boards and senior teams of Deloitte clients, in the UK and internationally. Recent clients include Arup, HSBC, Shell, BP, Janssen Pharmaceutical, Unilever, Daimler, Rolls Royce, Novartis and WPP. Peter ran a global series of events for Shell in 2015/16, and also works for the Board and Exec of Deloitte UK, and Deloitte Global. He is a regular contributor to the NHS Emerging Leaders Programme, and to the EDF Nuclear Energy Innovation Programme. For a number of years he has designed and delivered leadership programmes for clients in the Middle East/Gulf region including Kuwait National Petroleum, Saudi Aramco, Petroleum Development of Oman (PDO), and Al-Rajhi Bank (KSA). In the current year his work has also taken him to Houston, The Hague, Istanbul, Singapore and Kuala Lumpur. Other recent clients include Audi UK, Jaguar Land Rover, NHS Leadership Academy, Health Education West Midlands, Coca Cola UK, Edelman PR, Action for Children, Assael Architecture, Perkins + Will Architects. Peter has been a professional executive coach for over 15 years. He has also been a Managing Director for Virgin Group plc, a Group Marketing Director for Granada plc, and COO of a global property development company. Peter is professionally qualified as a coach by the CIPD, and has been a Member of Faculty of the School of Coaching in London for several years.